Internet security has always been an important issue, but now it has become essential to not only protect your personal identity but your business identity, computers and email. At DizRat we have had a long standing partnership with the Anti Virus company AVG Technologies, who we personally feel are the best there is. We have had many computers in our repair shop over the years that have had nasty virus' and as yet, none of these computers were installed with AVG! The first thing we do whenever a customer purchases a computer or IT system from us or we repair their systems is to install AVG. Even the free version is in our opinion better than other paid versions on the market. To purchase and install AVG for your own system, please click on the links, or if you want to arrange to drop your computer or laptop round to our offices we will happily install the product for you - free of charge, all you do is pay for the software! 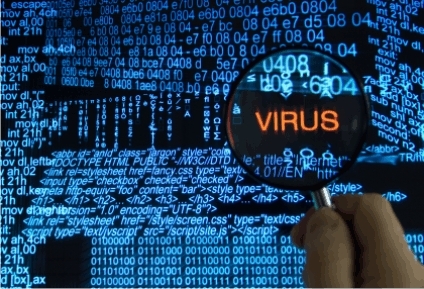 For up-to date information on current viruses and emails scams, please like our Facebook page. *Our endorsement of AVG does not guarantee you will not be attacked by a virus, but we are pretty sure you won't!